Would you like to create a healthier lifestyle and learn how to de-stress your home and life? Now, more than ever, home needs to be a retreat that wraps you up and makes you feel great again. 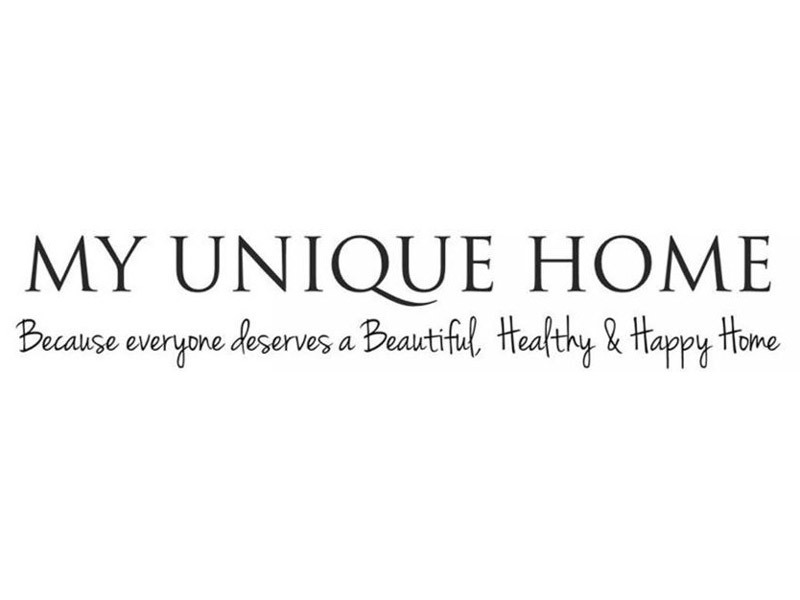 I truly believe our homes have a great impact on our health and well-being, everything from your lighting to the colour of the paint you choose can affect your sleep habits, energy levels, and overall health; My Unique Home ~ because everyone deserves a Beautiful, Healthy & Happy Home. Getting the small things in life right makes a big difference when it comes to living well.